In this episode, we shared our "initial reactions" to Fulham's 2-1 loss to Burnley, and we discussed the reality of the situation that Fulham are in after this match. 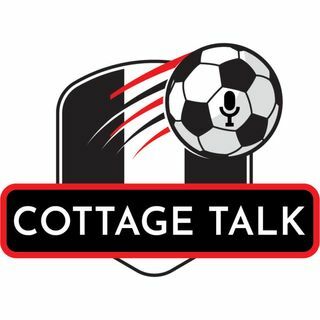 This was one of the hardest episodes of Cottage Talk to record. Co-host Yannis Tjanetis and Russ Goldman bring up the hard decisions coming up for Fulham Football Club.